Added on October 17, 2015 by Taylor Smith. If you don’t have anything better to do (and, c’mon, be honest ... you don’t) you should come to Cuyamaca College’s Faculty Recital next Thursday, October 22 at 7:30. Tickets are $8 general, $5 students/seniors/reservations. Plus, it comes with the comedic value of watching me fumble my way through Schubert’s “Trout” Quintet for piano and strings. This is one the few pieces of chamber music from a major composer written for the bass; somehow I have made it this far without ever playing it. 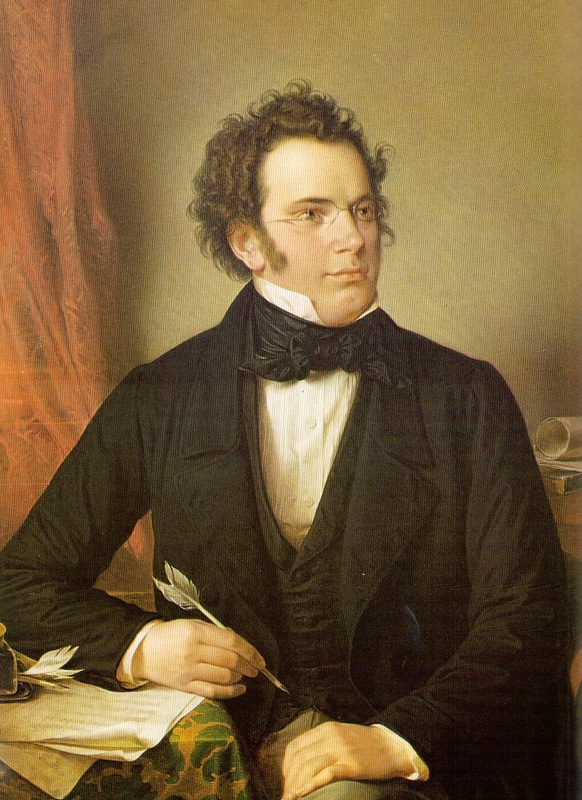 Und, das ist Herr Schubert.